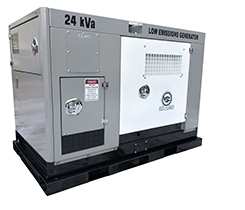 Designed for portable rental applications, the CIPR Prime gaseous generator product line from Cavalier Industries is designed for portable rental applications. 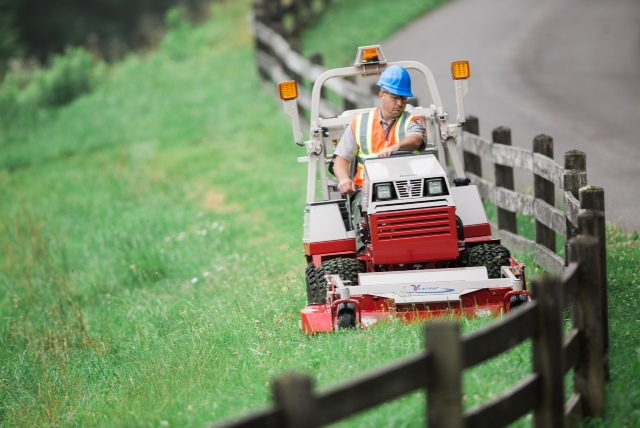 The Propane Education & Research Council (PERC) plans to showcase six propane-powered mowers Oct. 23-25 at GIE+Expo. 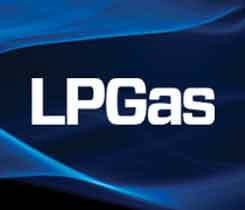 The Propane Education & Research Council (PERC) has launched a nationwide research initiative called the Propane Heat & Power Incentive Program. Hurricane Sandy’s destructive path underlined the importance to consumers of permanent standby and portable propane generators. From the onslaught of successive hurricanes in Florida to the debilitating system overload in California and the spectacular failure of the nation’s supposedly fail-safe power line grid, frequent electrical power outages are plugging Americans into the value of standby generators.